Market Snapshot – Get it HERE! 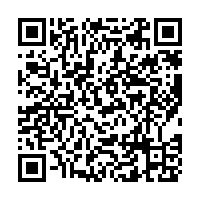 A Market Snapshot is a real-time MLS Palos Verdes homes market update and trend analysis overview. It provides the most current sold data, active listings, inventory, and days on market counts – information that is unavailable on any other similar website. 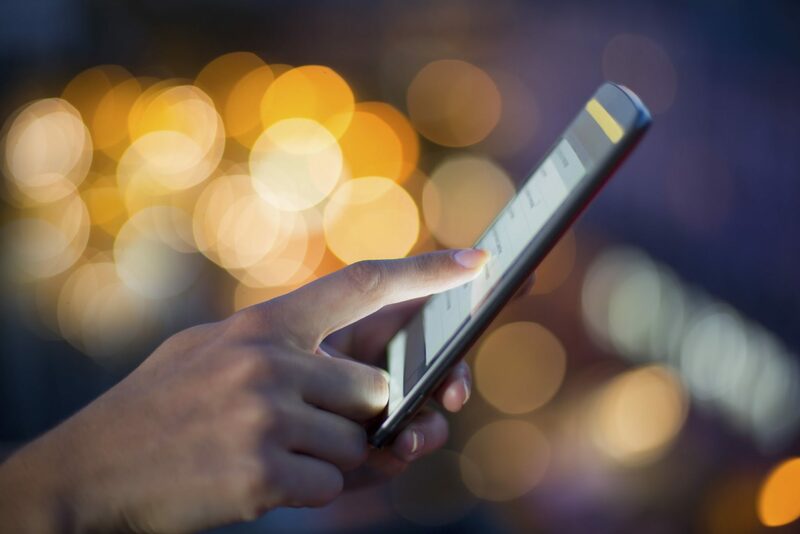 This information is sent automatically to you: when you request information on the value of your property, Market Snapshot emails you a one-click link to the Market Snapshot. At the bottom of this article you will find the link to order your own personalized report. 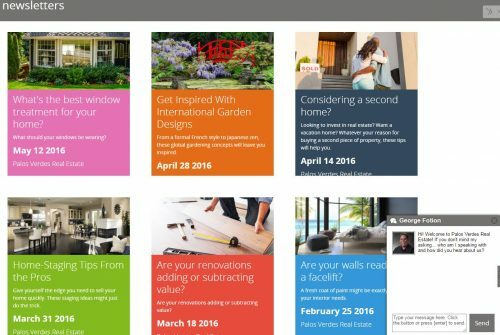 What if you’re a seller or just a homeowner wanting to keep your finger on the pulse of the market. 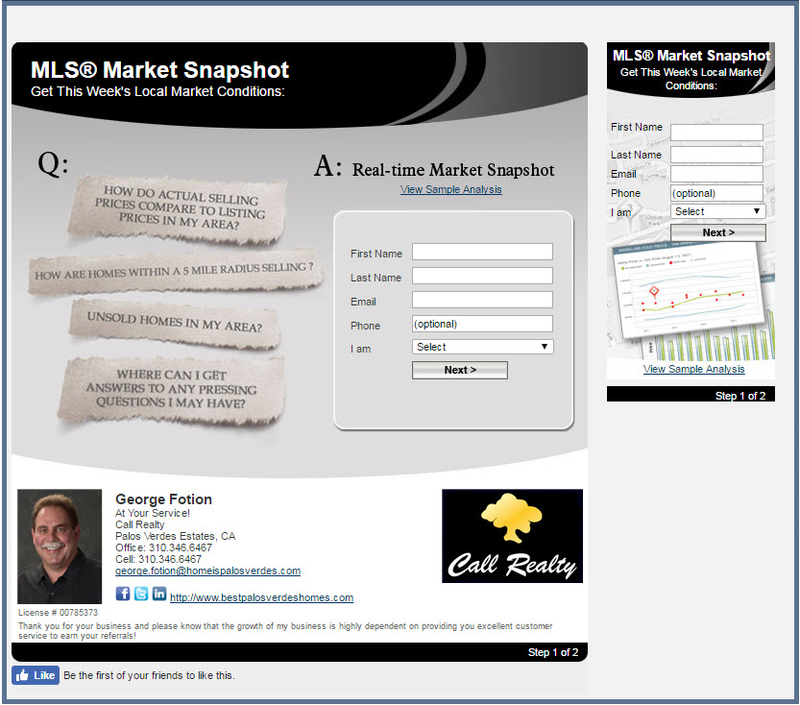 The Market Snapshot I will prepare for you will be tailored to include homes competitive to yours. No longer will there be that guessing game as to where in the price range you should list your home for maximum impact for buyer attraction while still capturing every possible dollar from the market! 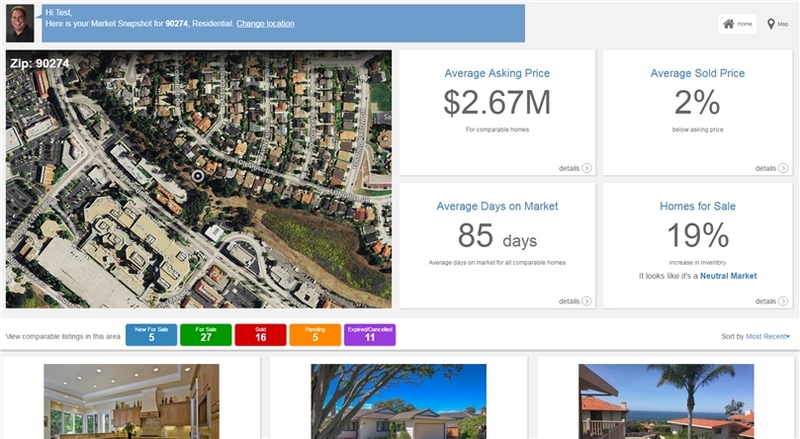 Using these tools along with the proprietary charts I have (sign up here), keeps you on the cutting edge of the Palos Verdes housing market intel. 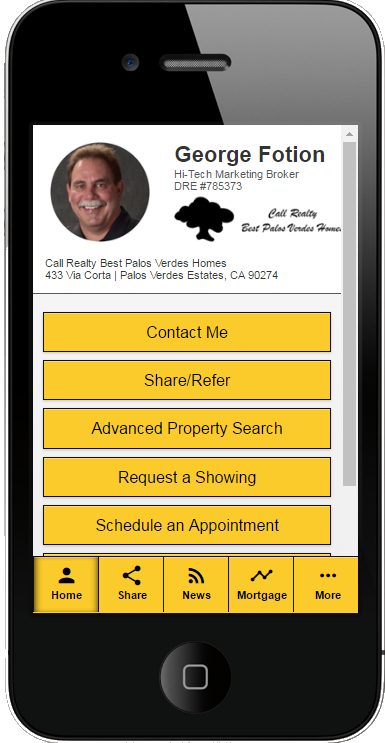 And what’s marvelous is that this Palos Verdes Homes Market Data system (and of course it applies for all South Bay and Beach Cities property) is completely mobile available to access on your smartphone or tablet as the video shows here. You can position yourself as the most knowledgeable real estate owner or buyer and someone who may even know more than most agents and who can interpret local market trends. The information contained in every Palos Verdes homes Market Snapshot is organized into sections, making it easy to understand. For more information, please continue reading. 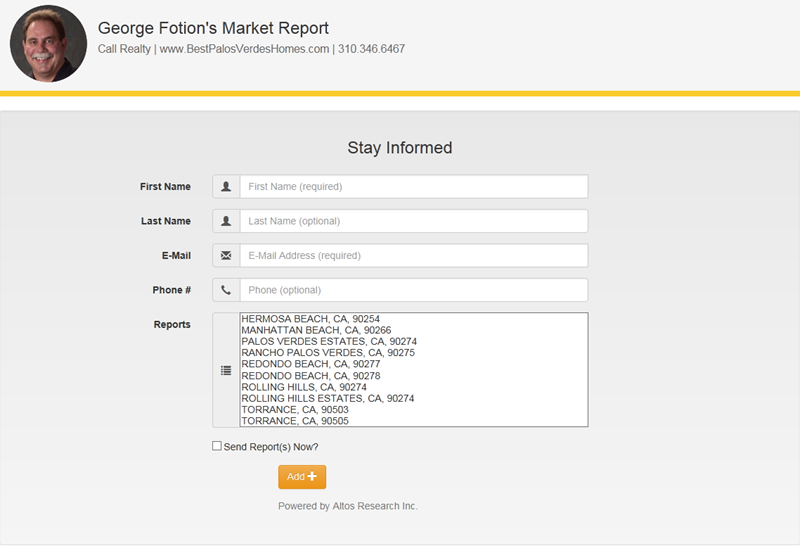 Get Your Palos Verdes Homes Market Data Here!